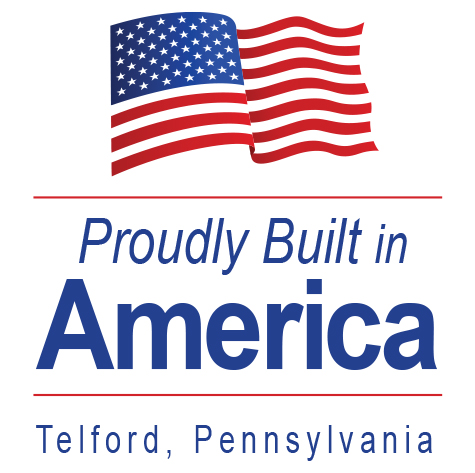 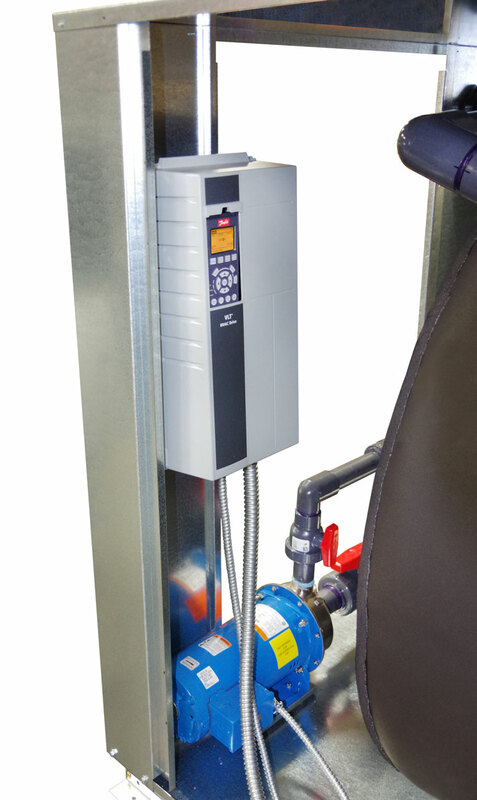 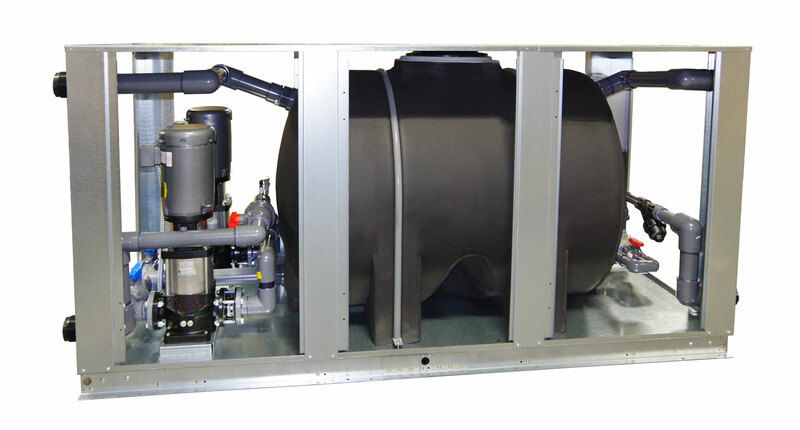 J&M Fluidics' RRT and RST outdoor rated external tank / pump packages ranging from 30 to 600 U.S. Gallons. 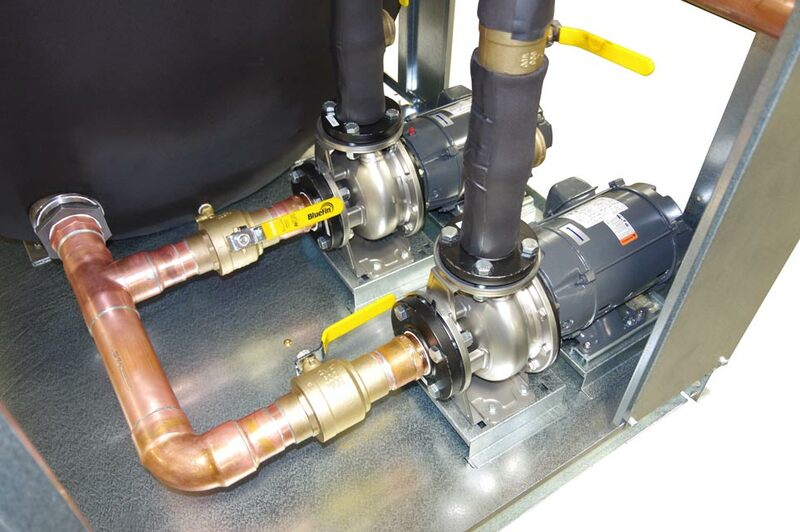 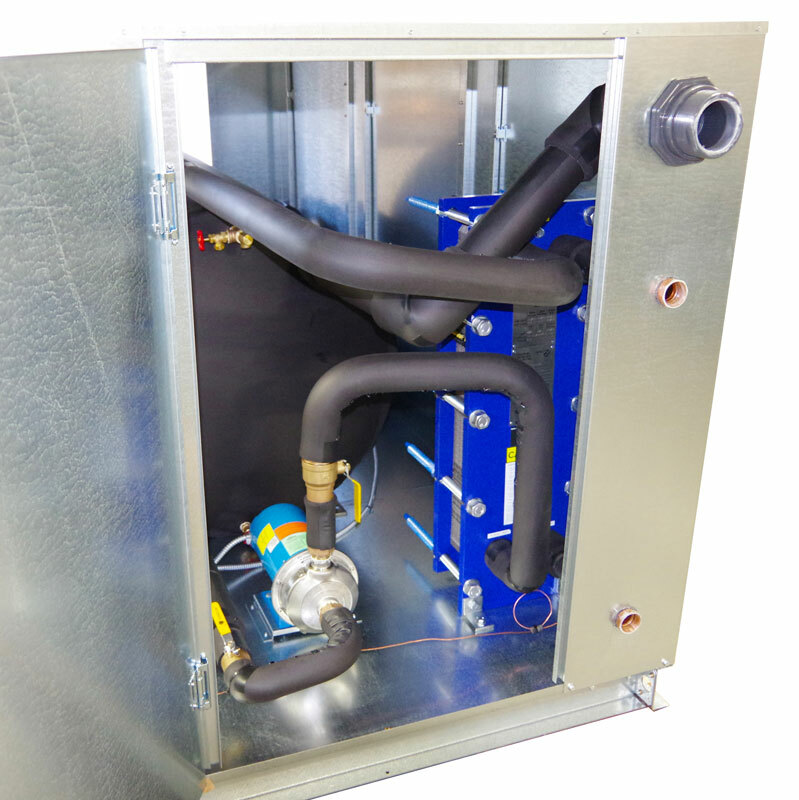 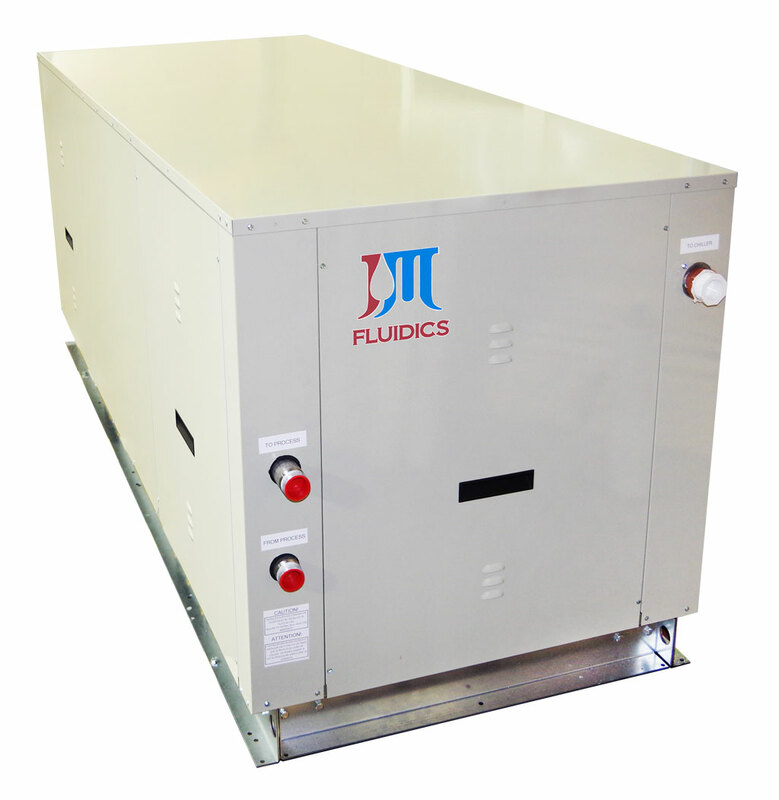 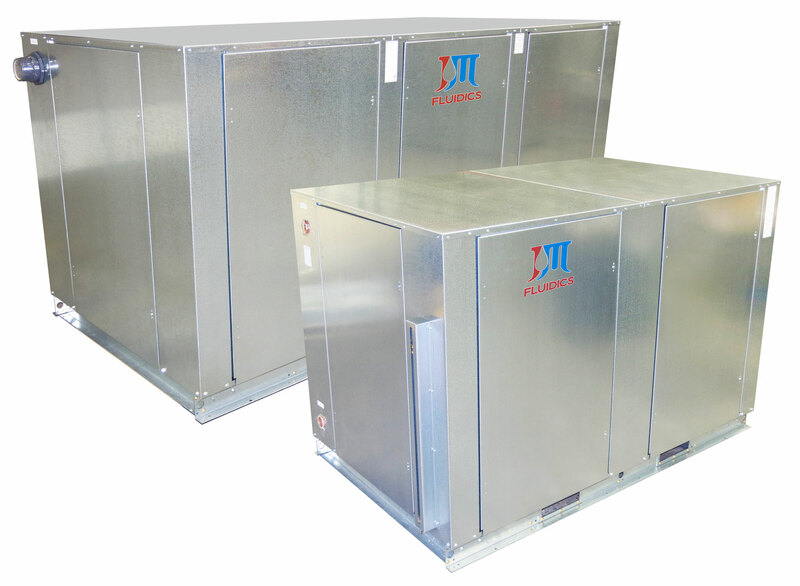 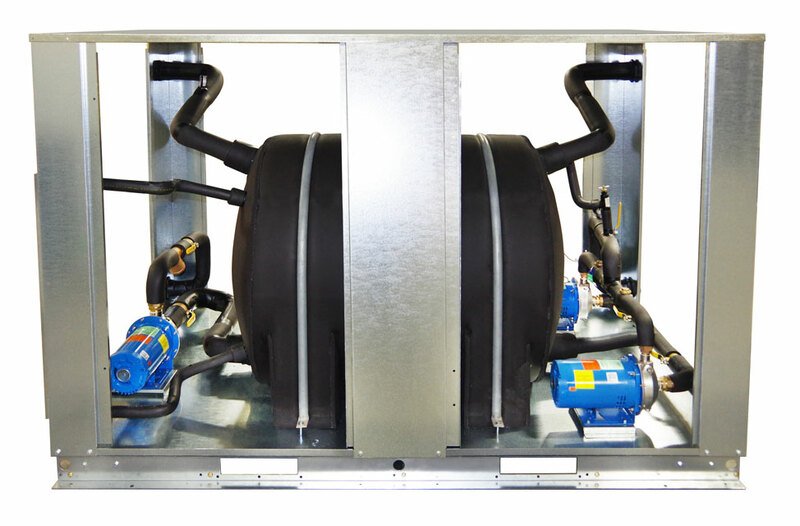 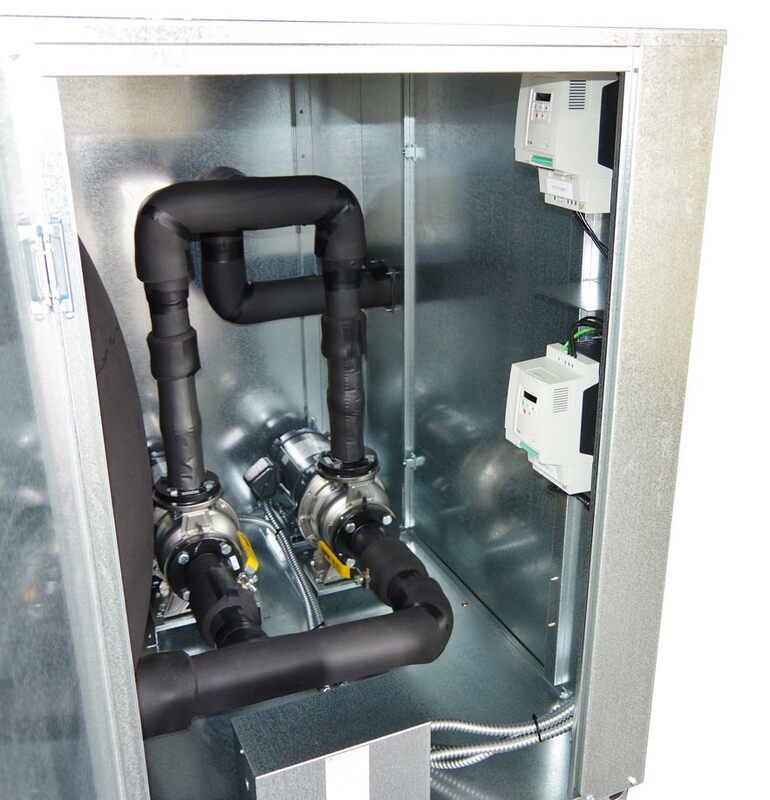 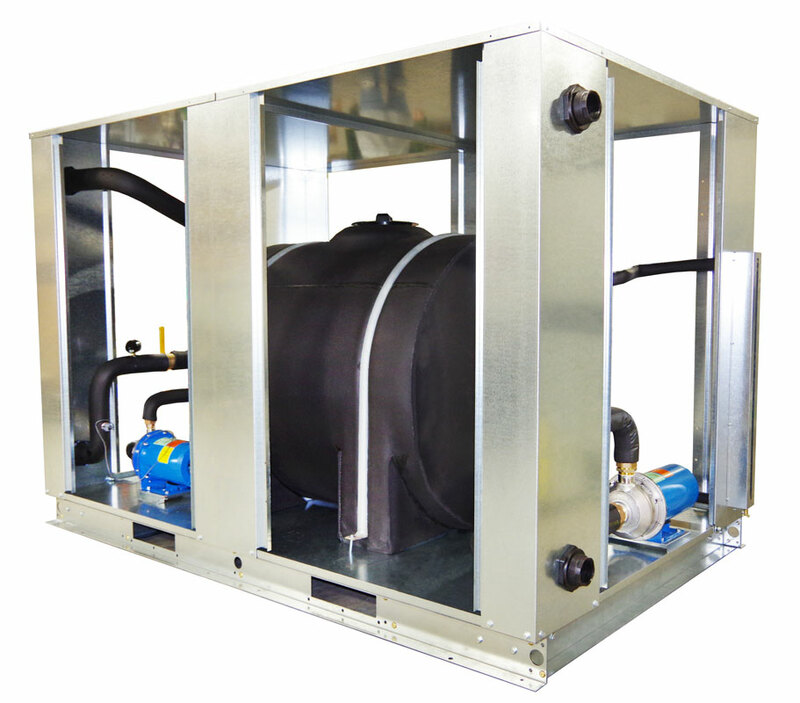 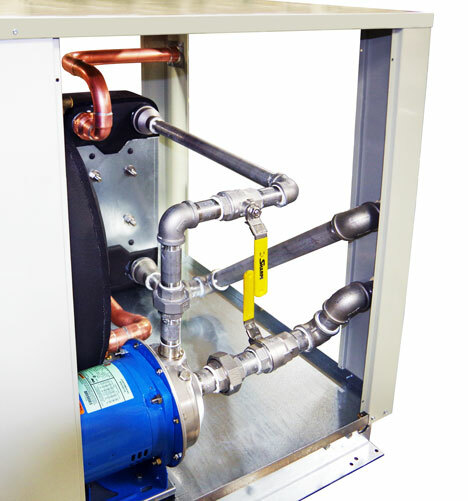 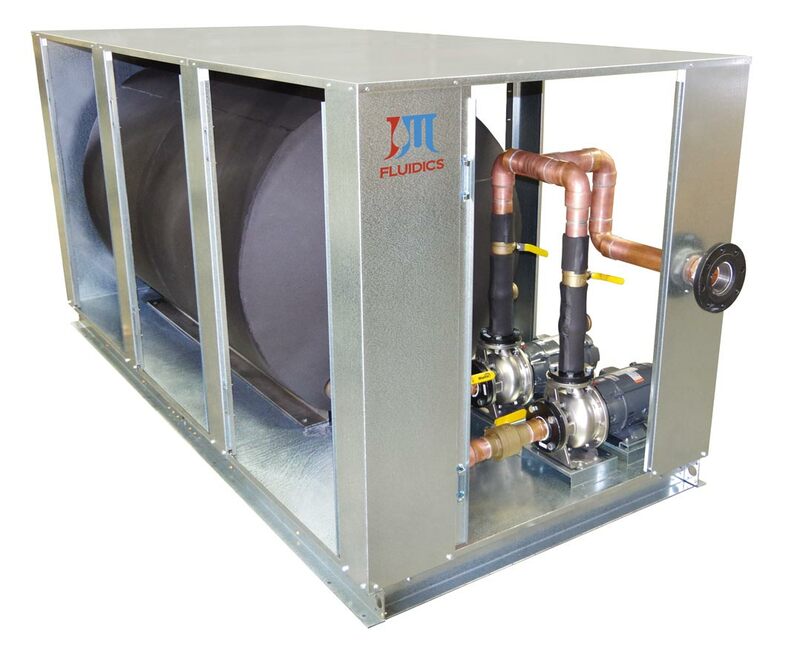 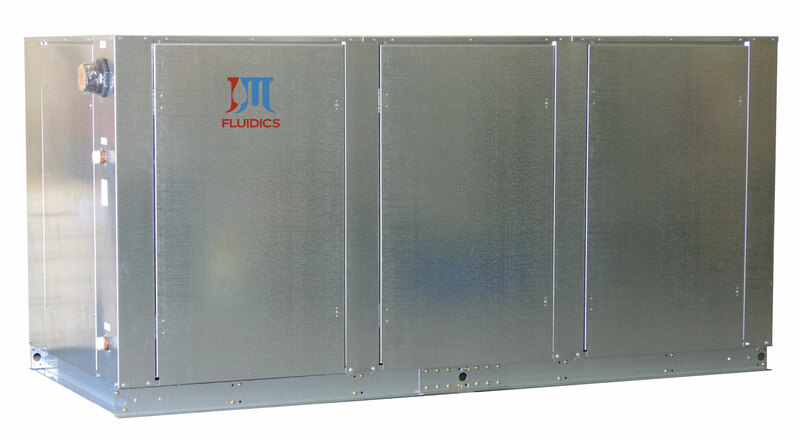 PZW package chillers as well as a variety of custom applications that require additional system fluid volume. 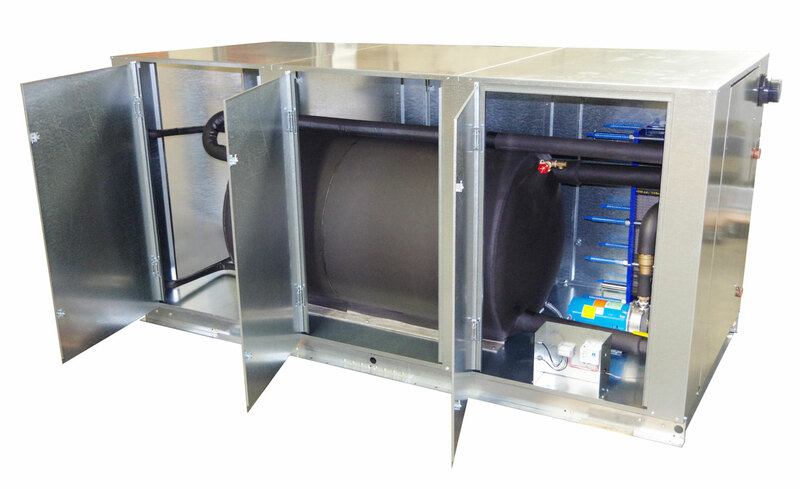 Tank & piping are fully insulated with 1/2" insulation, with the option to upgrade to 1" insulation. 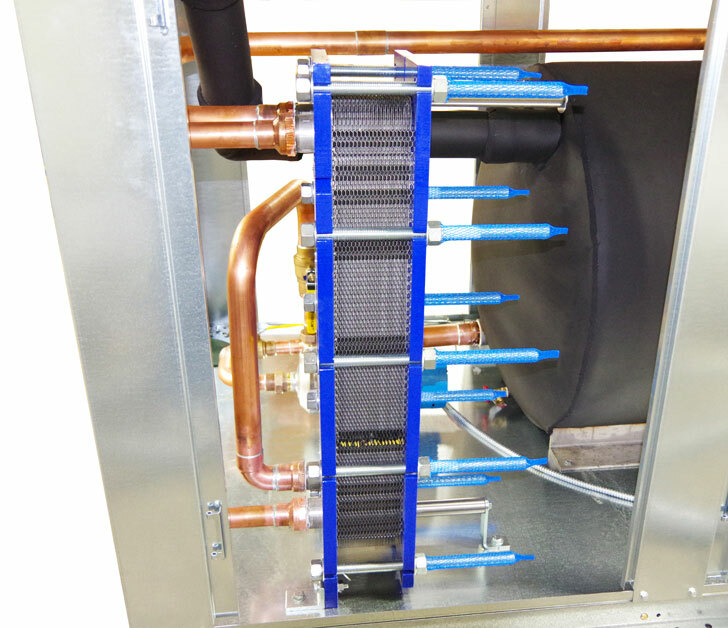 2 cooling processes at 1 time. 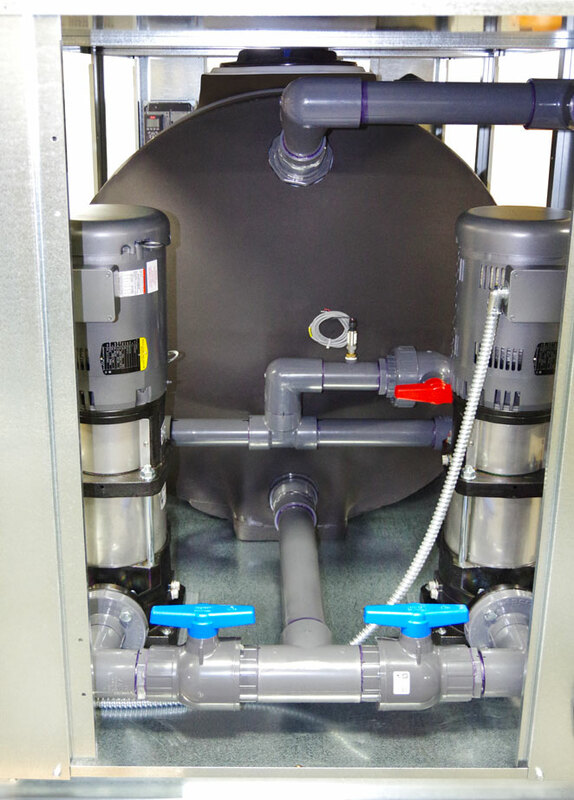 with side panels in place.